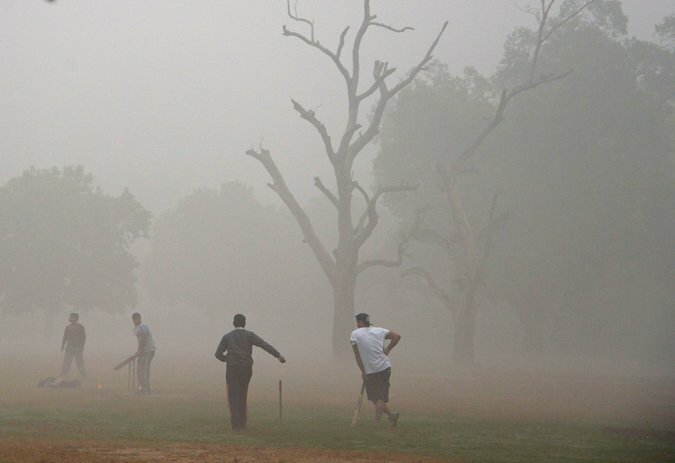 The war for clean air has been heating up all over the country in the recent past. 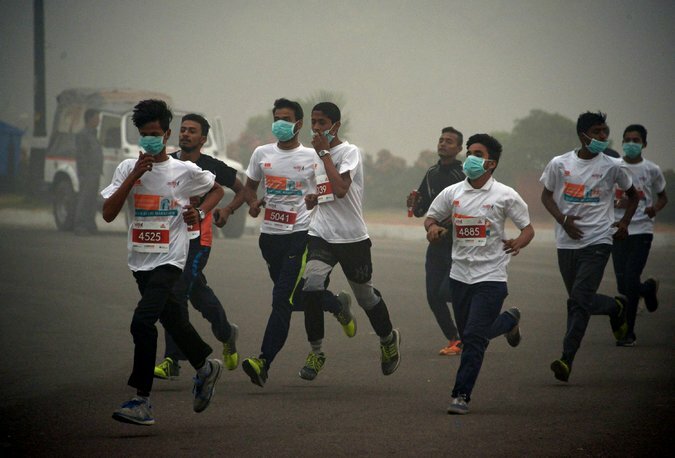 While the problem of rising air pollution remains to be one of the most crucial health concerns in India, it is only recently, with the series of chaos and debates that it has finally dawned upon us about the ill-effects of polluted air. 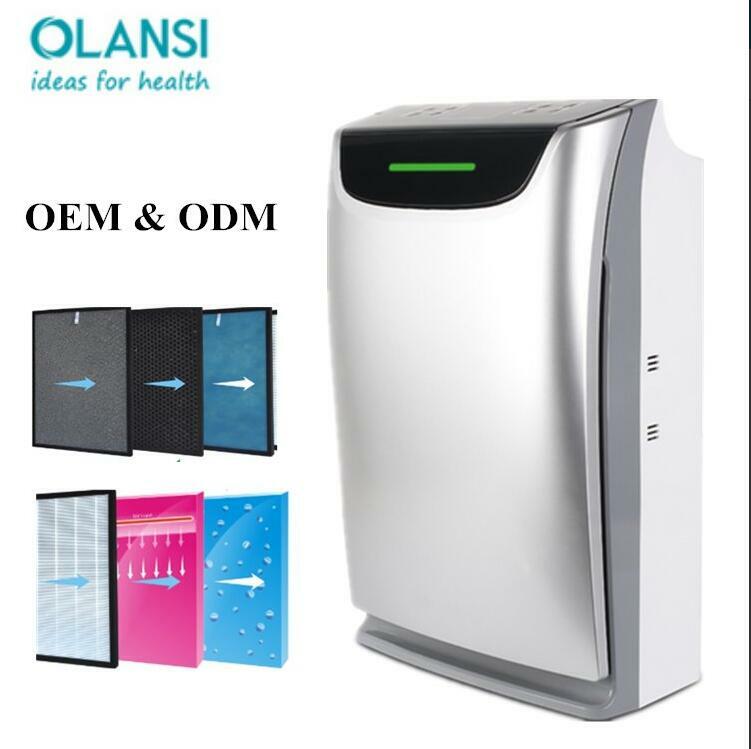 Though people are now recognizing that both outdoor and indoor air pollution is hazardous to the physical, mental and emotional wellbeing of any person, one of the pertinent issues prevailing in the country is the lack of awareness among people about the availability of right air purification technology. 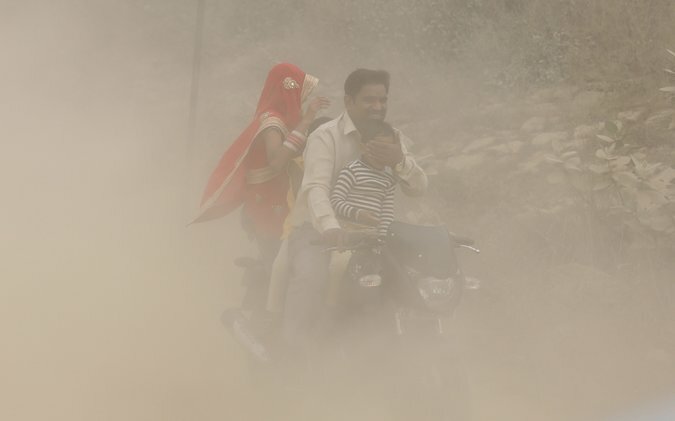 With the drop in temperature due to winters, a host of airborne pollen and household allergens have a way of finding their way indoors during this season causing infections and diseases. 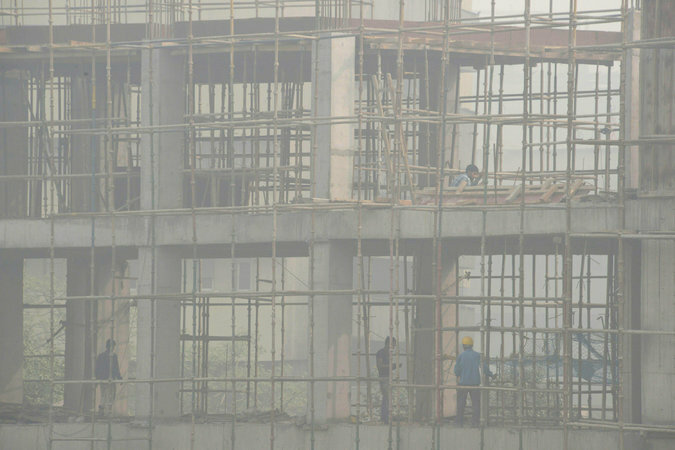 In addition to pollen, closed and unventilated homes can breed dust mites, molds, pet dander and other household irritants. 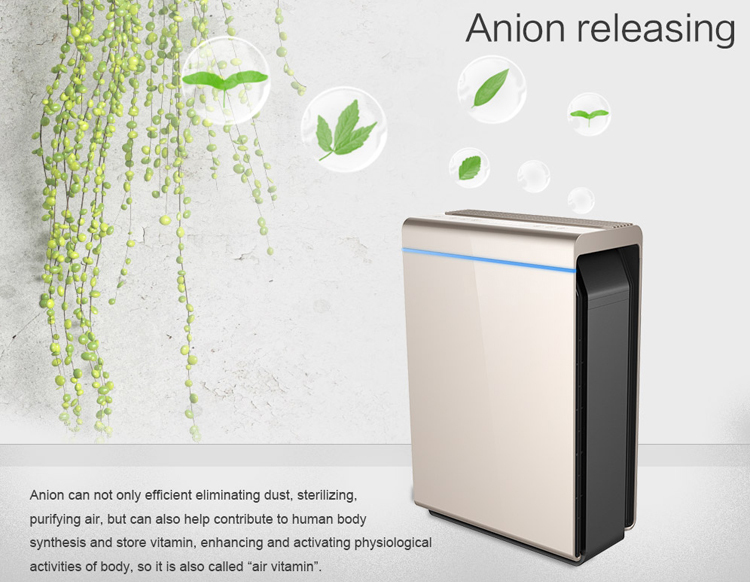 Since, in our regular hectic lifestyles where we cannot afford to fall ill or have long sick days it is vital to breathe the right quality of air indoors. 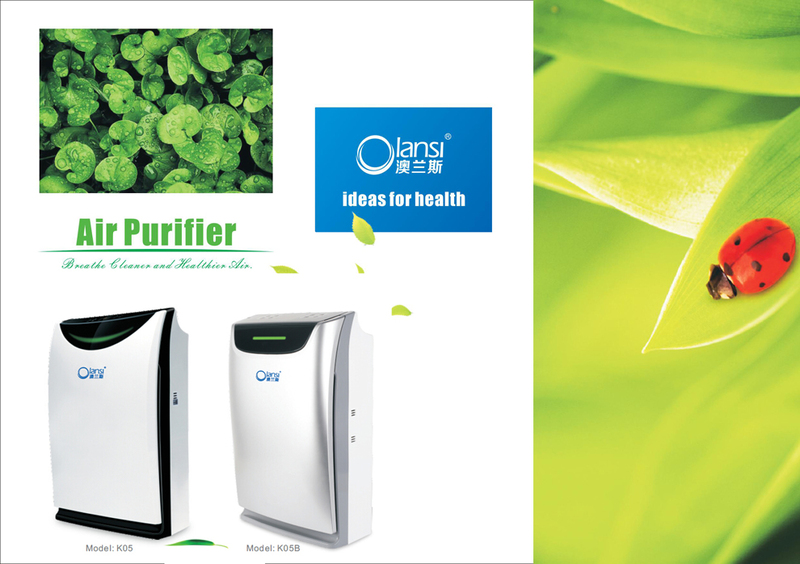 Therefore, air purifiers have now become a need for a healthy living. 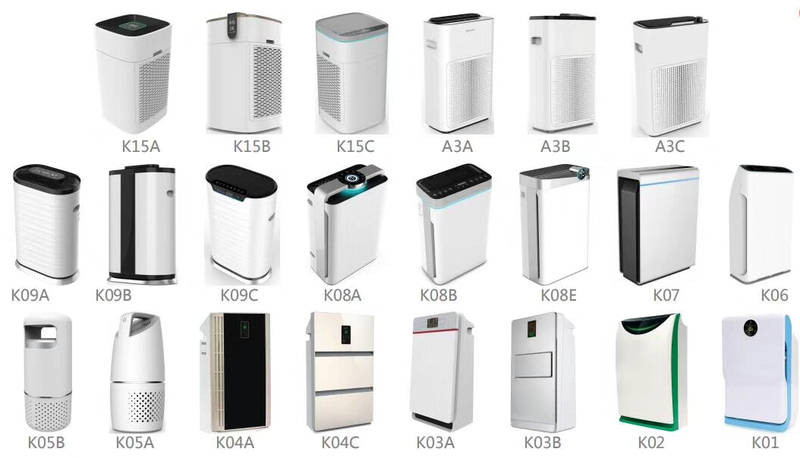 Also, since the market is flooded with a variety of air purifiers, it has become equally important to select the right one that ensures the air you breathe is healthy and safe. 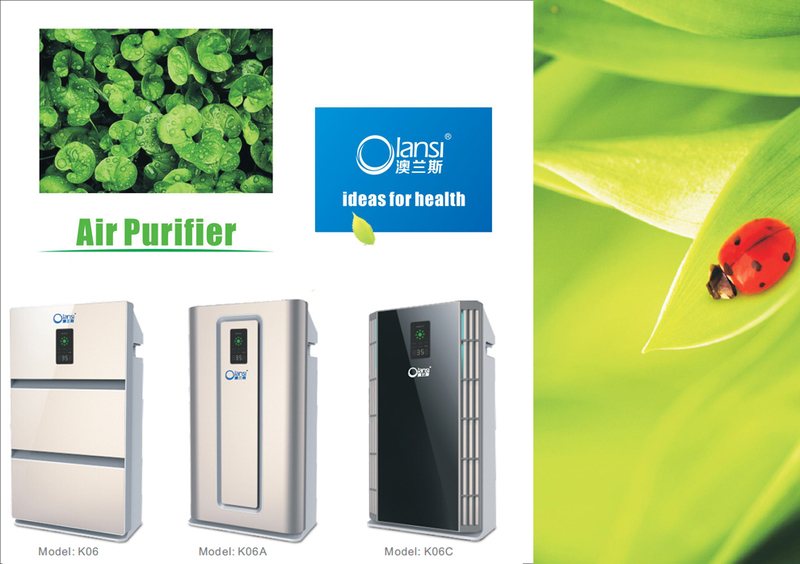 One can follow the below mentioned basic tips and examine a few things while making a choice to keep your home healthy and germ-free. 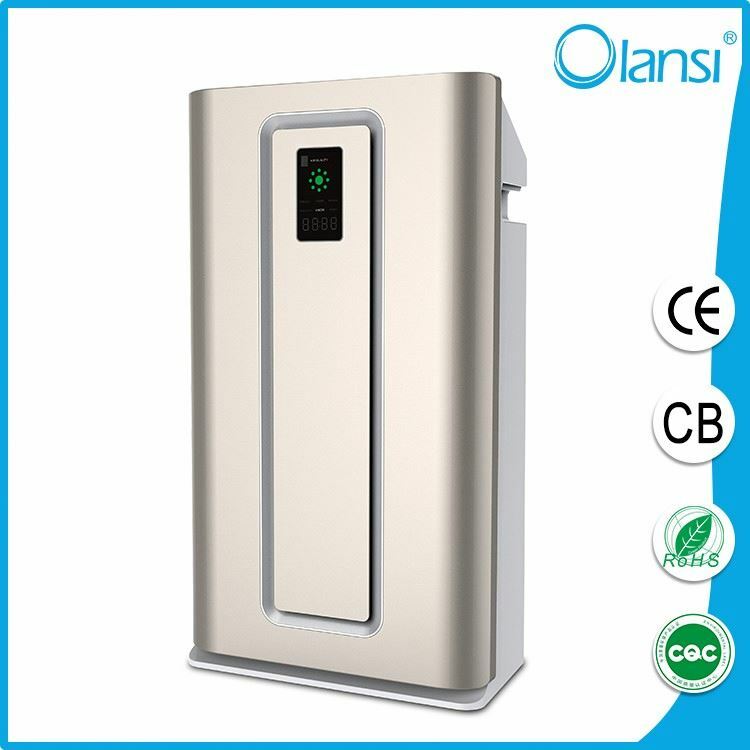 • Emphasize on the filters: Check the specification of the air purifier to see whether it has a (high efficiency particulate air) filter that are highly efficient and capable of removing up to 99.97% of micro particles. 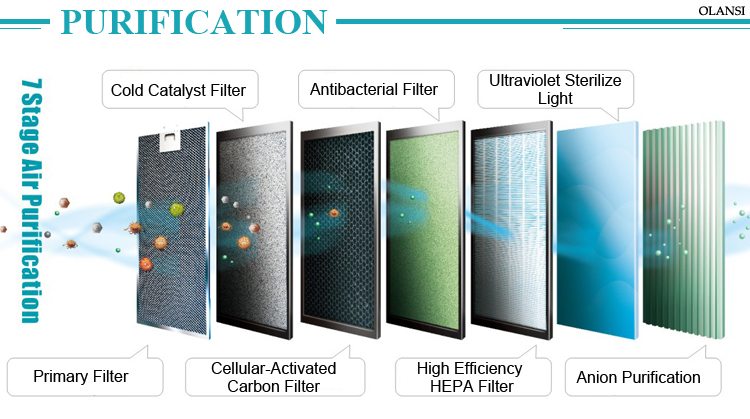 There are many products in the market which say HEPA-like filters, avoid buying those.